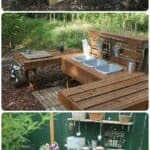 What if you could enjoy your garden shed throughout the year? This is the promise made by Garden Igloo. 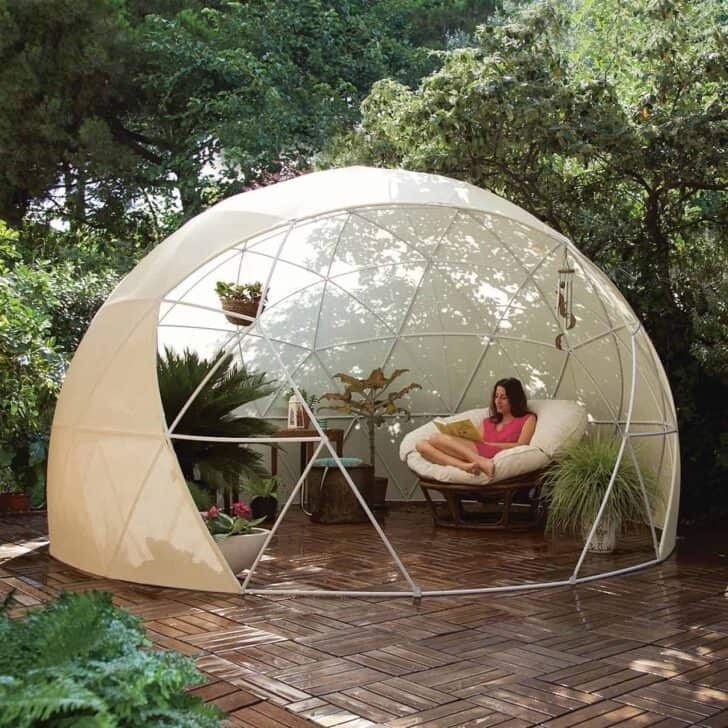 Igloo Dome Garden, multifunctional, versatile and usable throughout the year. It consists of a white structure recycled PVC and the insulating cover of transparent PVC that allows enjoying the Garden Igloo even in winter. Modern, stylish and functional, the Igloo Garden is part of the garden as a pavilion, a greenhouse, a playground, a relaxation area, etc. It offers a large area of 10 sqm. 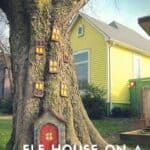 How to use the Garden Igloo? Garden Igloo captures a maximum of the sun. 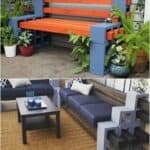 In addition, it has been designed to provide a uniform temperature, and that, throughout the interior. Garden Igloo shape also allows it to be wind resistant and possible storms. With two windows, it will also provide an ideal ventilation. 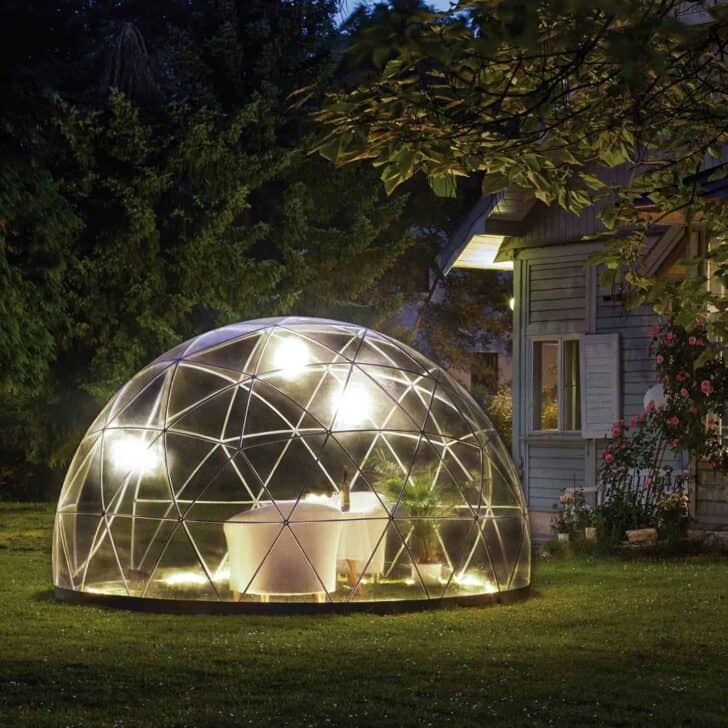 In sum, Garden Igloo is the garden shed you will use throughout the year. 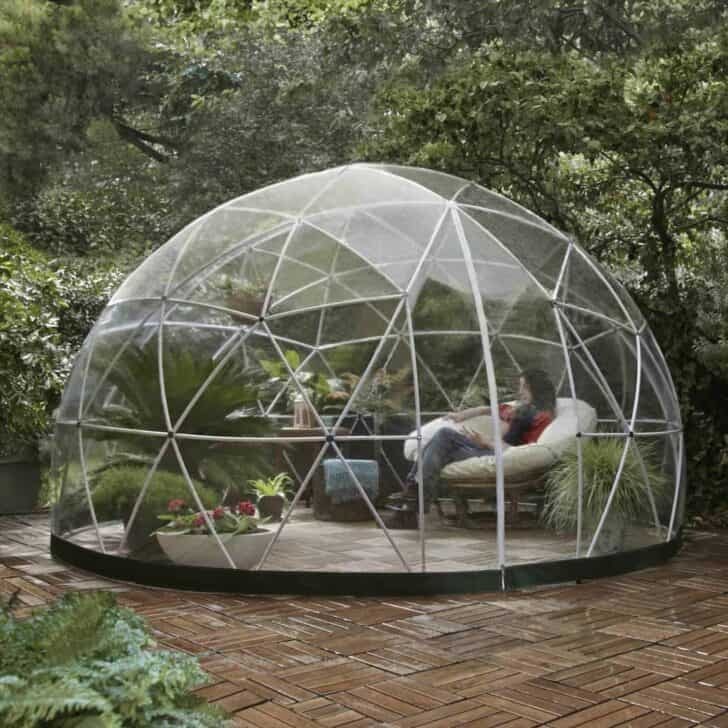 Garden Igloo comes with a transparent PVC cover. summer blanket: it has a larger aperture, breathable for comfort on hot days and to create shade. the net: to protect you from mosquitos.